You can trust Bob’s Lock & Key, we have been exclusively in locksmithing business for over 50 years. 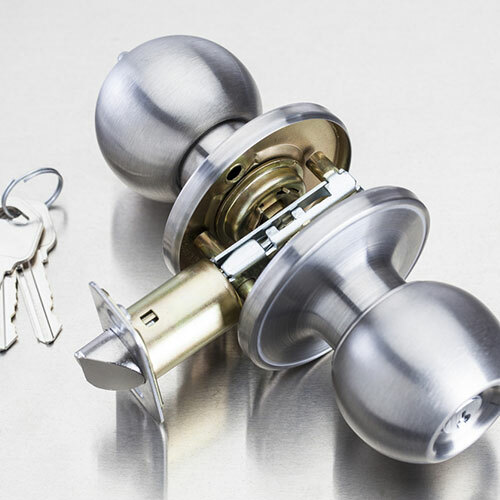 We offer a great variety of locks, door knobs, latches, locksets, deadbolts, padlocks, key accessories, and more. 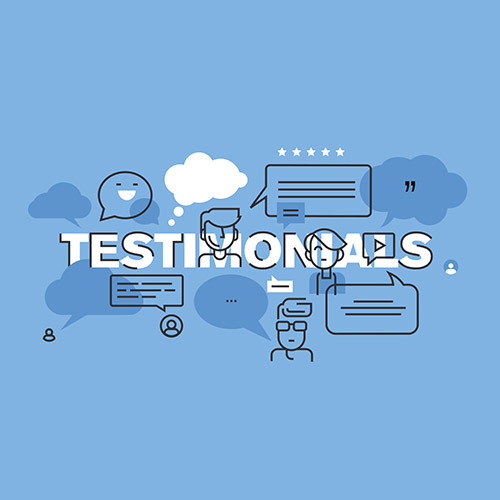 Read our customers testimonials and what they have to say about our sales and services. Bob’s Lock and Key Shop provides security solutions with installation, service, and removal for all your locksmith needs. We are known for dependability and reliability in Sioux Falls and surrounding areas. Our professional locksmith technicians are experienced in both commercial and residential, including industrial and vehicles services to assist you no matter what your situation is. 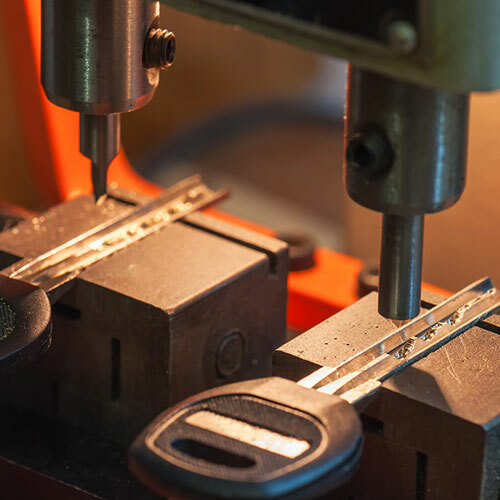 We use a high security key duplication system designed to quickly and accurately duplicate your keys. We sell a wide variety of locks, deadbolts, knobs in different finishes, padlocks in several sizes and shapes, latches and accessories. We offer repair and installation of a wide range of locks and hardware.The brands of locks include: American, Kaba, Kwikset, Master, Schlage, Uscan and Weiser. No job too large or too small. We will provide free estimates, call us today at 605-338-6096! Please call for immediate service and appointments. Email us with questions. © 2019 Bob's Lock & Key. Website by Arvig® Media.